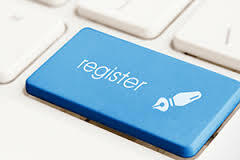 Registration deadlines are published on our website or, in specific cases, agreed directly with DRI Scandinavia. Class sizes are limited and a minimum number of participants is required to allow the course to take place. For both reasons we encourage participants to register early: early registrations allow a faster course confirmation + your place is secured.